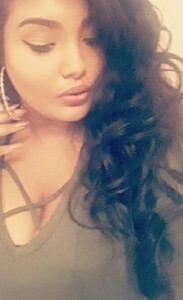 My Appointment | Selfie Studio | Book appointments online hassle free. 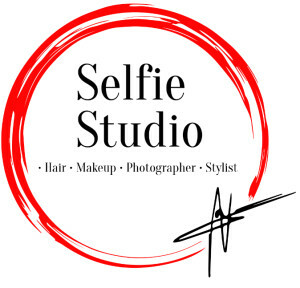 Selfie Studio is a beauty salon and photography studio located in the prestigious suburb of Dunkeld , Johannesburg. At our salon we strive to provide a 5 star experience. Our brand purpose is to promote strength through diversity by ensuring we offer various trending treatments and services such as Blowouts , Brazilians , Box braids , Airbrush makeup , Photography , Styling etc. Consider Selfie Studio your one stop beauty shop.